Apple have just done a few things to make everyone’s lives a little bit easier. 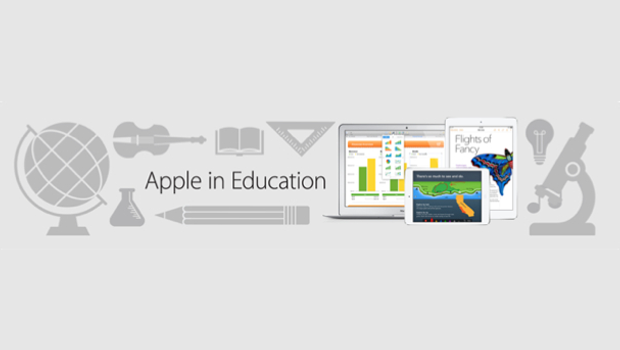 Firstly, they’ve just launched a new ‘Apple in Education’ section on iTunes with some cracking podcasts on there to help get you up and running. Check them all out here. There are lots and lots to choose from. 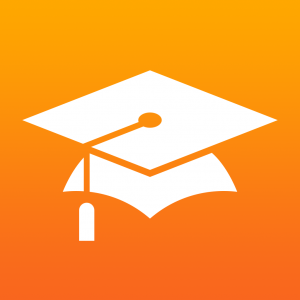 you’ll be able to access the camera roll and quickly add photos and videos to an assignment. you’ll be able to use the ‘Open In iTunes U’ feature to send documents from iWork and other apps to students in their course. 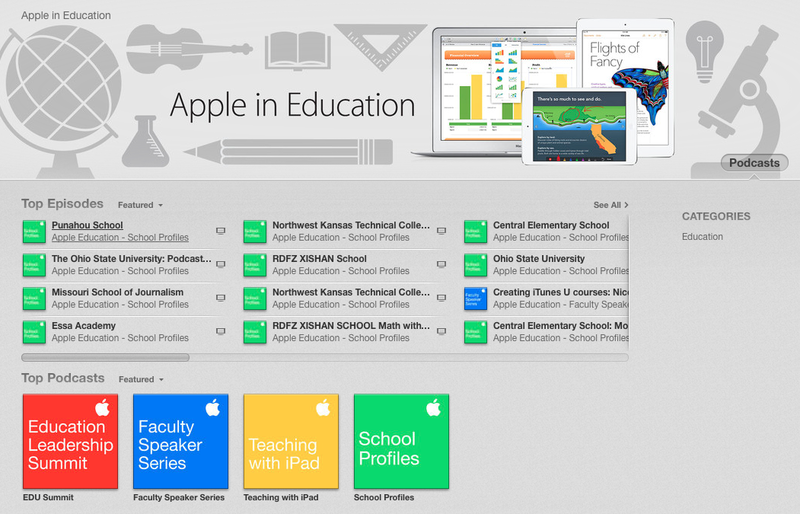 integrated cross-store search lets teachers quickly find and add great education apps, books and free iTunes U videos. Here’s one of my favourite additions too; teachers and students can also have discussions within a private course, enabling them to ask questions, respond to prompts, and debate their ideas. Just FANTASTIC. All we need now is for them to launch iBook Author for iPad! 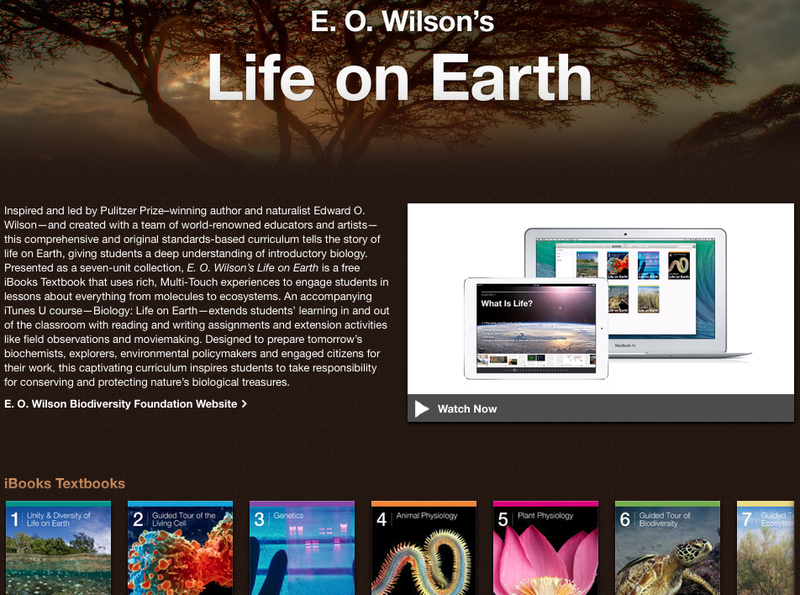 Ok, so they haven’t done that, but… there is more… The awesome ‘Life on Earth’ book has been made fully free, along with its full iTunes U course. You may access both the iBooks Textbook and iTunes U course, as well as see a trailer for the book, at: iTunes.com/lifeonearth This is available in all 155 countries that have either a free or paid iBooks Store. Not too bad eh?